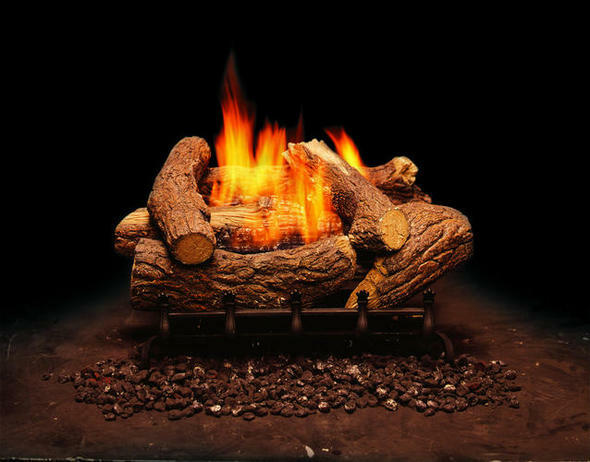 Monessen Mountain Cedar ventless gas logs offer superior craftsmanship, dual burner and a great yellow flame, making it a perfect way to add ambiance and warmth to any home. Inspired by nature, this vent free log set is handpainted for an authentic realistic look. The Mountain Cedar Log Set is available in an 18" or 24" size with a manual control valve.